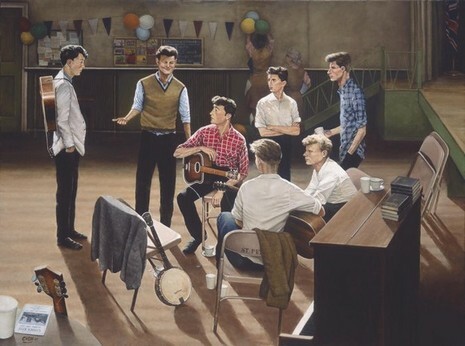 In March 1957 John Lennon formed a skiffle group called The Quarrymen. 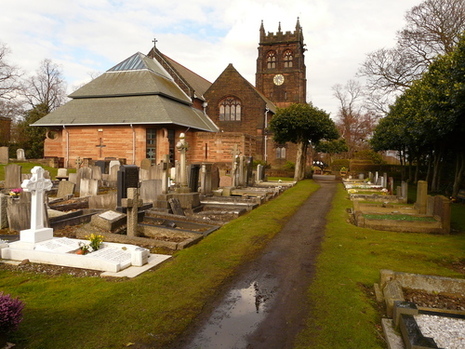 McCartney met Lennon on 6 July 1957, and agreed to join the group a few days later. 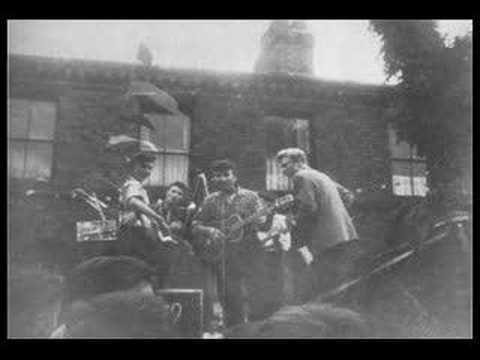 On this day in 1957, 15-year-old Paul McCartney attends a church picnic in the village of Woolton, near Liverpool, where he meets 16-year-old John Lennon. 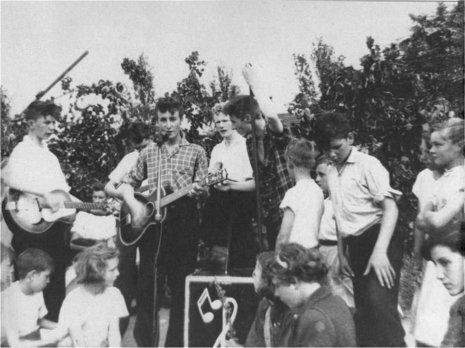 Lennon had formed a band called the Quarrymen, which was playing at the picnic. 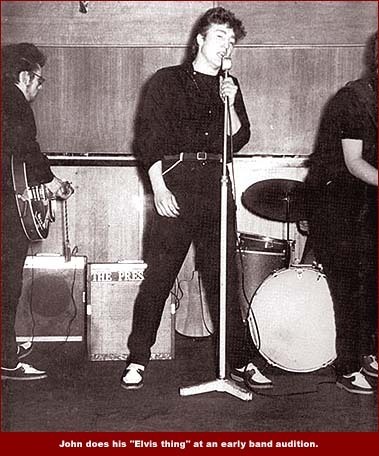 Between sets, McCartney played a few songs on guitar for the band, and a few days later Lennon invited him to join. At first, McCartney didn't take the group seriously-in fact, he missed his first performance with the band because he had a scouting trip.